I Love... Lots of Bubbles Christmas Shower Gel Gift Set Collection Containing 6 Festive Scents! 284552 products found in Shower Sets. 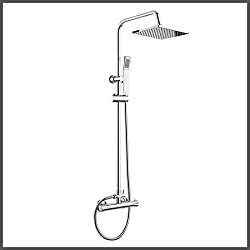 Your request for Shower Sets revealed a total of 6284552 results.